إذا كنت تبحث عن فندق بموقع جيد في فروستر، فقد وجدت ضالتك في Golden Sands Motor Inn . يمكن من هنا للضيوف الاستمتاع بسهولة الوصول إلى كل ما تقدمه هذه المدينة النابضة بالحياة. يوفر الفندق بفضل موقعة الجيد وصولاً سهلاً إلى أهم معالم المدينة.
. كما يقدم Golden Sands Motor Inn الكثير من الخدمات لإغناء رحلتك في فروستر. يقدم هذا الفندق العديد من الخدمات الكفيلة بإرضاء أكثر الضيوف تطلباً. تتضمن كل غرف النزلاء وسائل الراحة والتسلية المصممة خصيصاً لضمان الراحة القصوى للضيوف. يقدم الفندق العديد من الفرص للاستجمام كمثل حمام سباحة خارجي. 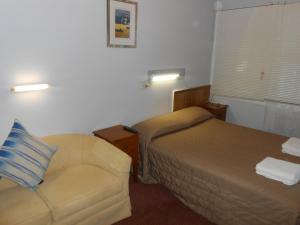 إن Golden Sands Motor Inn هو خيارك لخدمة الفنادق الراقية في فروستر. Great location, walking distance to just about everything. 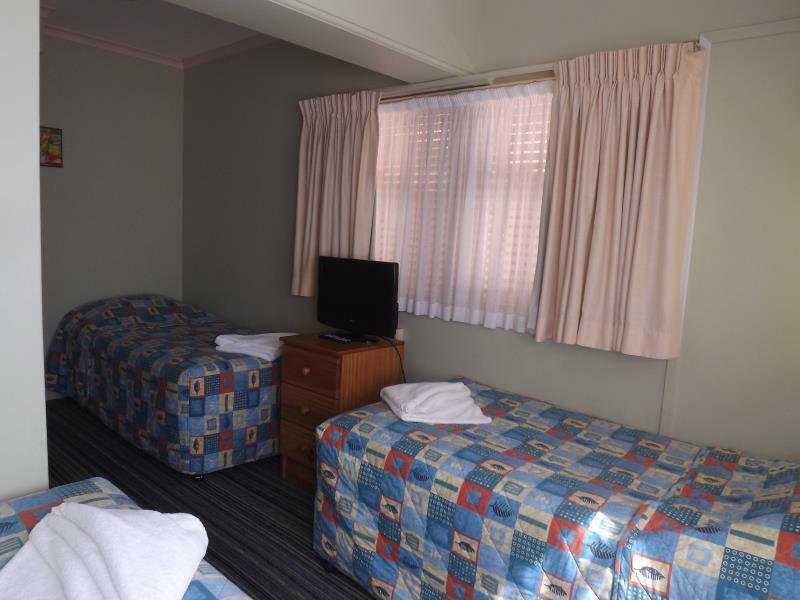 Fantastic no frills accommodation on a budget. Central location with an easy walk to everything. Beautiful white towels and sheets. 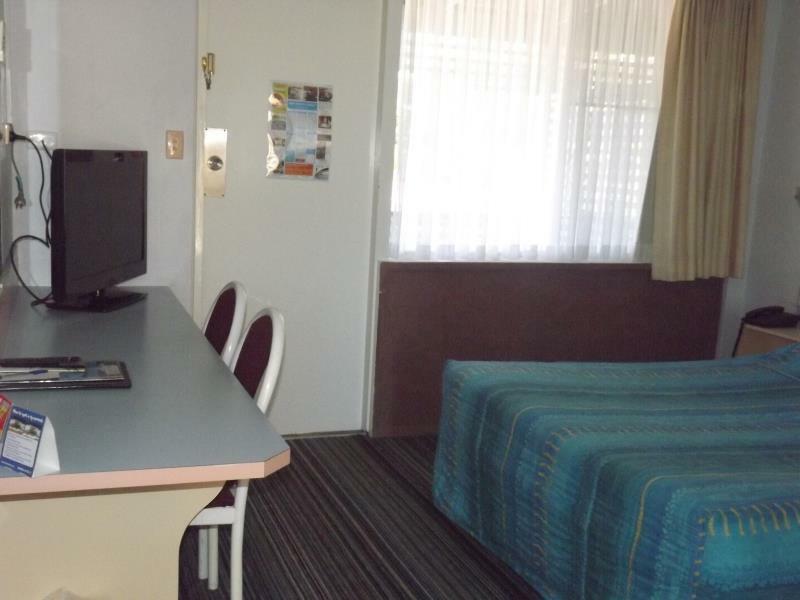 Older motel but clean. Would stay again. 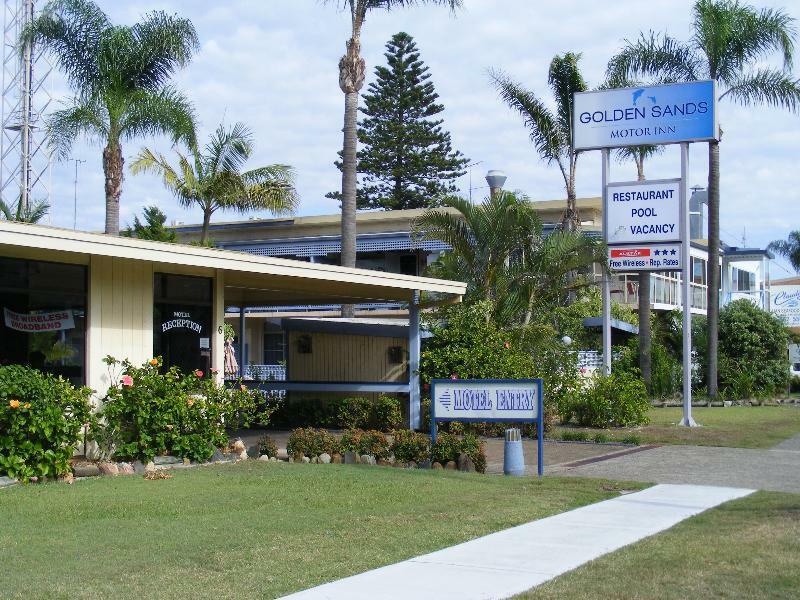 The Golden Sands commands a fantastic location being a walk to beach , restaurants and shops. 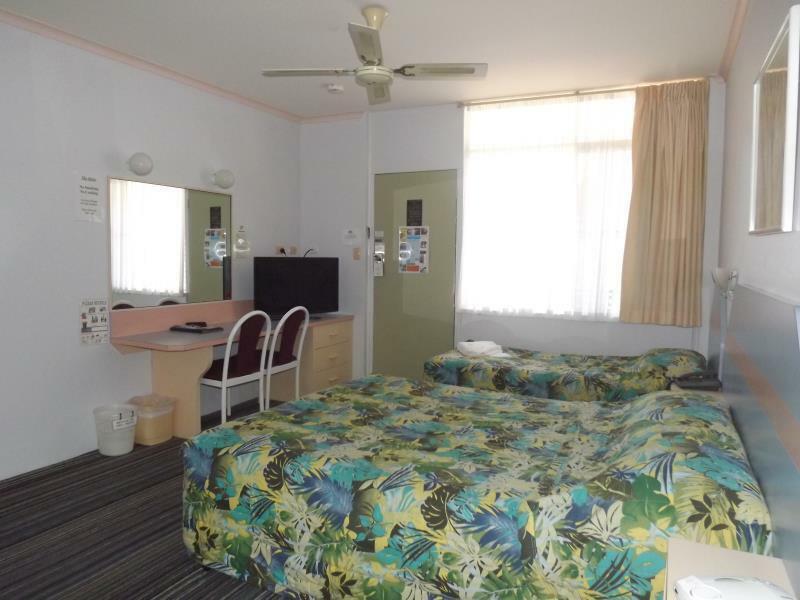 Good parking and nice clean good size rooms .We’ve stayed at The Dorsal before which is more than double the price but I think The Golden Sands is such great value for what you get. Check in is easy with friendly staff. 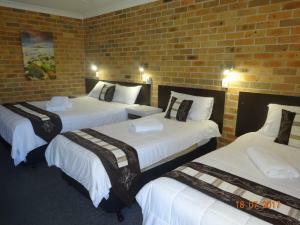 Two night stay on our road trip further north and we loved it, recommend.. Very pleasant, helpful reception staff plus great location & facilities. The front lady was so friendly and accomodating to us, tho it was peak time and she most likely had thousand things on her plate. The little pool is lovely and location is great by the water. Maybe I wasnt too keen on the mattress and pillow, felt a little cheap and unconfortable. But otherwise, great place! Great place, good serice, fast unlimited wifi. Location location location. Wifi unlimited with free card if you go over daily allotment. One block from the beach. 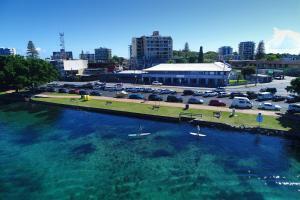 Great location and what lovely service... this hotel is a budget hotel in a great location in central Forster . What is great are the staff.. going out of their way to help accomodate our family group in suitable accomodation at a very bust time of year. Thanks again for a very pleasant stay. Warm, friendly, helpful service. Strong, hot shower. Comfortable bed. 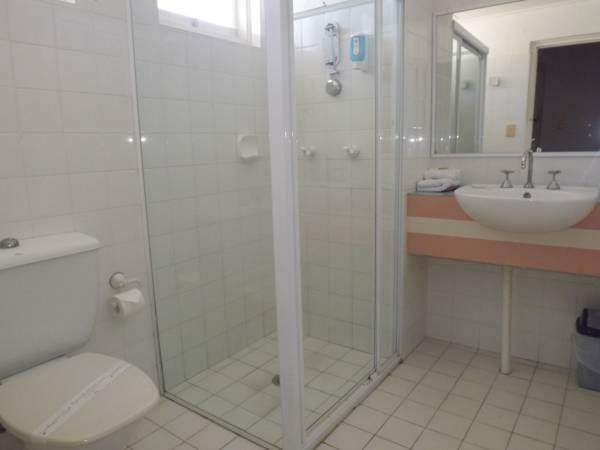 Excellent location close to beach and shops. Good value for money. Staff were lovely. 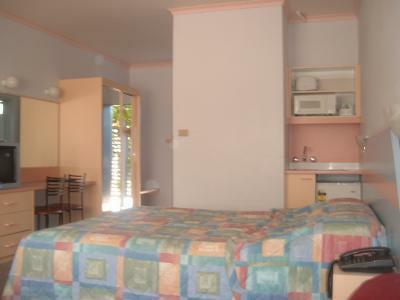 Close to beach ,food,coffee,pub, massage. Close to bars restaurants. Close to shopping beach lake. Room was large and clean. Unfortunately we could smell cigarettes outside our room. Comfortable bed. No dramas. 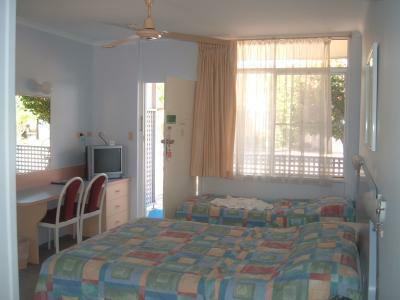 We found the accommodation to be good value, clean and comfortable.